The San Diego Chargers are open to trading away the No.3 overall pick in the upcoming NFL Draft, according to bleacher report’s Matt Fitzgerald. The Chargers earned the 3rd pick with a 4-12 record in the 2015 season, but are hoping to unload the pick to a team looking to draft a franchise quarterback. 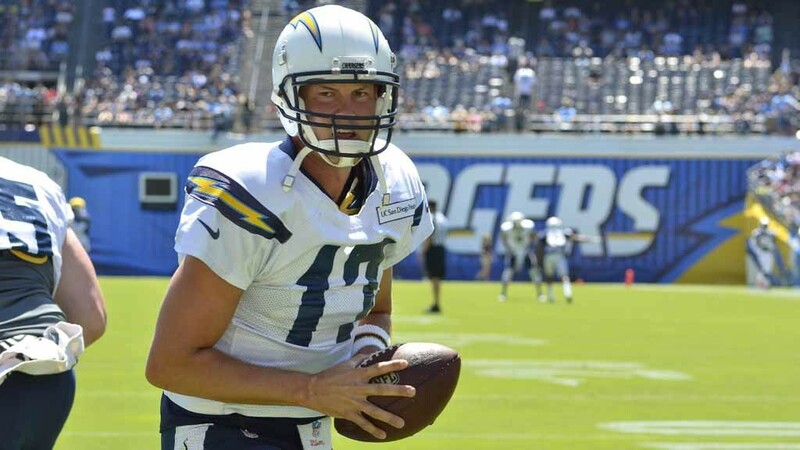 With Phillip Rivers still under contract and performing at a high level, the Chargers have other needs besides quarterback, and those needs could be addressed later in the 1st round. The last time the Chargers had a pick this high was in 2004, when the Chargers picked Eli Manning No.1 overall, only to trade him to the New York Giants for quarterback Phillip Rivers. If they keep the pick, some players that have reportedly been targeted by the Chargers include Ohio State defensive end Joey Bosa, Florida State cornerback Jalen Ramsey and Oregon defensive lineman DeForest Buckner.